Our Spring New Music Extravaganza — And An Important Question : Alt.Latino Tons of great music came in during the winter months and time to share the wealth. Alice Bag is one of the artists featured in this week's collection of new music. Back when I was kid, discovering music in the mid-to-late '70s, things were pretty easy to describe and categorize. My local Tower Records outpost was neatly arranged by genre, with rock taking up most of the space. 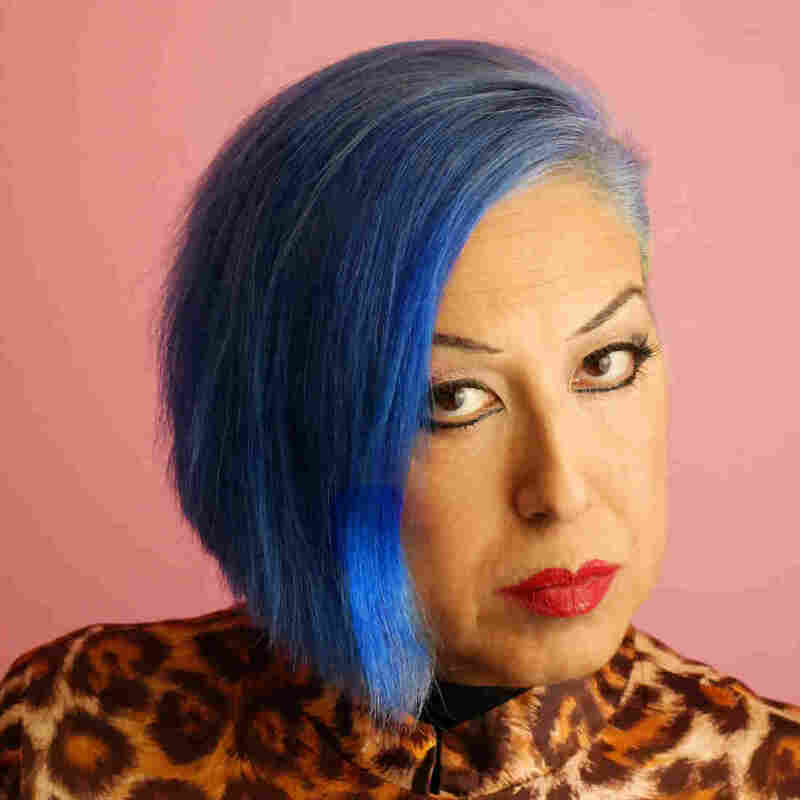 I can't imagine the Latin music buyer at a current brick-and-mortar record store knowing where to put punk icon Alice Bag's Chicana-punk back catalog, along with her current record, while at the same time having to somehow find a spot for Los Texmaniacs' Tejano conjunto revival, or the stunning atmospherics of the new record by KERA (formerly of Kera and The Lesbians). 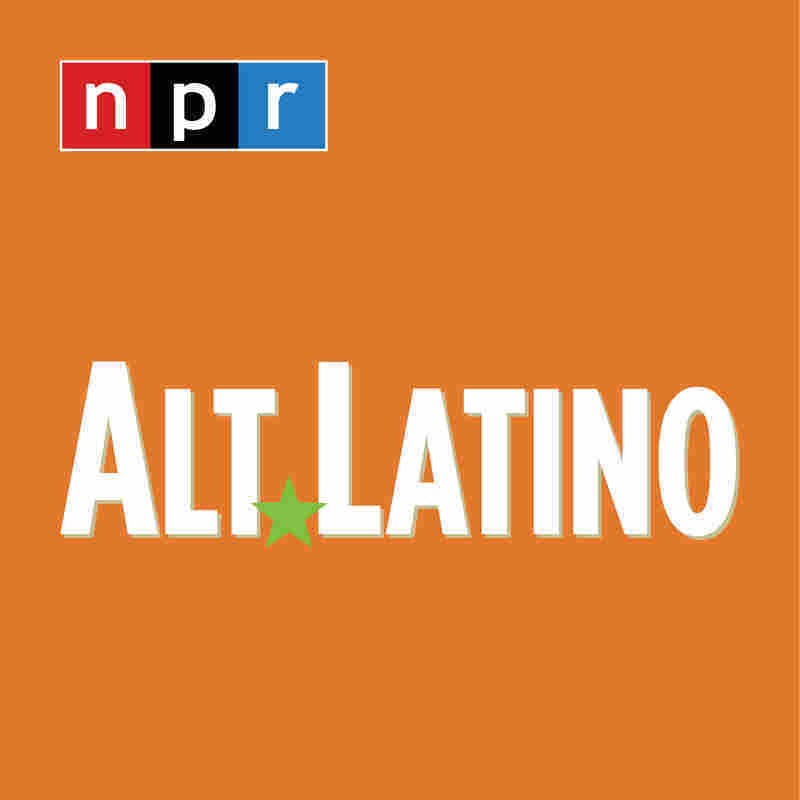 Maybe "Latin music" as a catch-all is on its way out — this week's show of brand-new music certainly makes a case for it. What do you think? Listen to the full show above, or the songs from it below.